According to the average young defense attorney, criminal law representation requires little more than being well-versed in the applicable statutes and knowing how to file motions in court. As criminal law attorneys gain experience, though, they begin to see the role that working with the right people can play in defending their cases. Because they are often facing serious charges that could impact their financial and emotional health, and even send them to prison, it is imperative that people who stand accused of a felony crime in California choose an experienced criminal law attorney. Having the right relationships and utilizing the right tools can make a huge difference in a legal defense, and an expert criminal law defense attorney will have the knowledge and ability to use these as necessary. Strong legal defenses aren’t built in a vacuum. Instead, they are built using the skills and expertise of a number of individuals who all work together to uncover the facts of a case, research applicable statutes and similar cases, and put the puzzle together in a form that can be presented in court. Call The Law Offices of Grant Bettencourt at (925) 788-7178 or fill out the form through the link below to schedule a consultation right away. For most clients, a strong case requires the defense attorney to locate and interview witnesses, obtain surveillance tapes, and take other actions to thoroughly investigate the crime. This is necessary whether they are trying to corroborate their client’s innocence claim, search for possible police misconduct, or look for supporting evidence to have their client’s charges reduced. While criminal law attorneys are knowledgeable about the law, ethics and a number of other topics, they are not trained private investigators. For this reason, law firms often work closely with private detectives who are hired to gather evidence about a crime or the people involved in a case. Similarly, lawyers may call on forensic experts to analyze samples or offer their unbiased opinions on some aspects of a case. In a process known as discovery, the defense learns about the prosecution’s case against their client. If they haven’t been called in before, experts may be consulted at this point in order to directly address the claims made by the prosecutor. In addition to what they can add to the defense’s knowledge of the crime, experts can also testify in court about their findings if necessary to defend against experts hired by the prosecution. The importance of relationships also carries over into the courtroom itself. An experienced criminal law defense attorney builds relationships with the judges and other court staff in the areas he or she serves. This works as a sort of inside track, allowing the knowledge of their preferences and other information to be used to present defenses in a way that appeals to each judge. In addition, becoming familiar with the prosecutors, detectives and other police officers can also be helpful when defending clients. 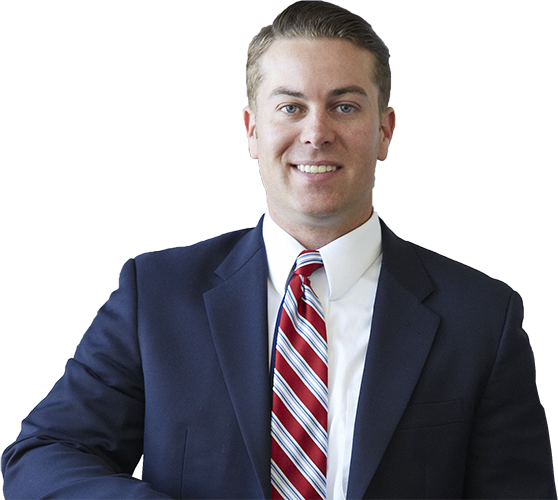 Grant Bettencourt is an Orange County criminal defense attorney, although he represents clients throughout the state. If you are facing criminal charges in California, he has the extensive expertise you need to safeguard your future. Call (925) 788-7178 today to schedule a consultation and discuss the specifics of your case.